Try this vitamin packed fruit filed smoothie.It is delicious and will give you a great energy blast. This recipe can be doubled or trippled depending on how many servings you desire. This recipe is the courtesy of Valin Essapour. Place ice cubes in blender and crush the ice. Slice the apple and kiwi in small slices and put in blender. 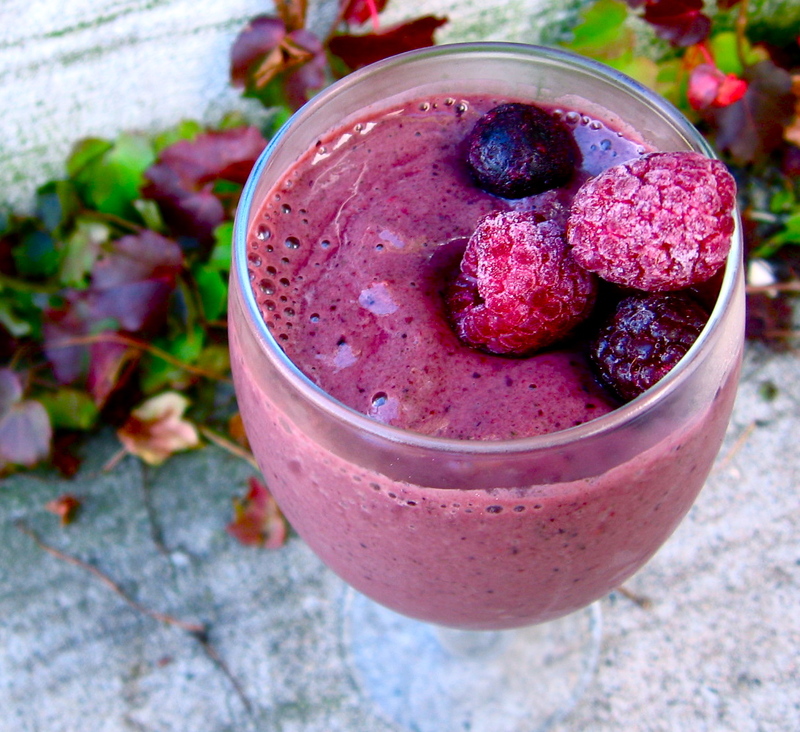 Add the strawberries, raspberries, blueberries, black berries, and yogurt and blend.